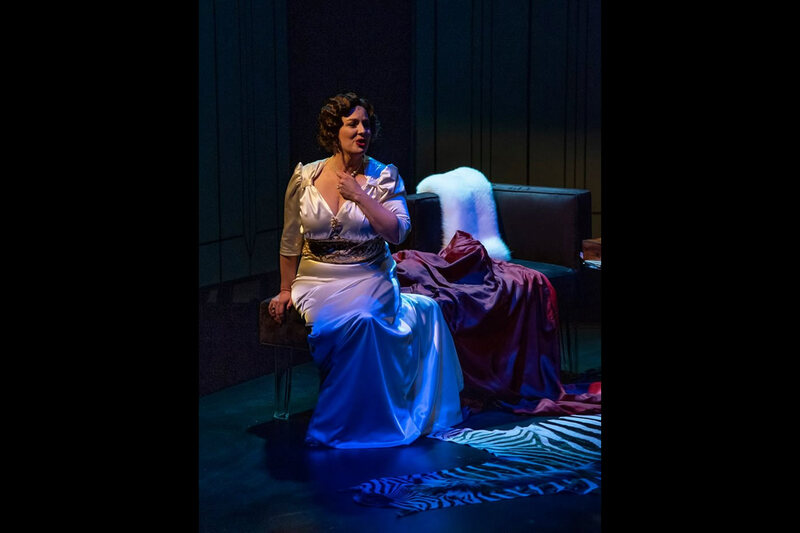 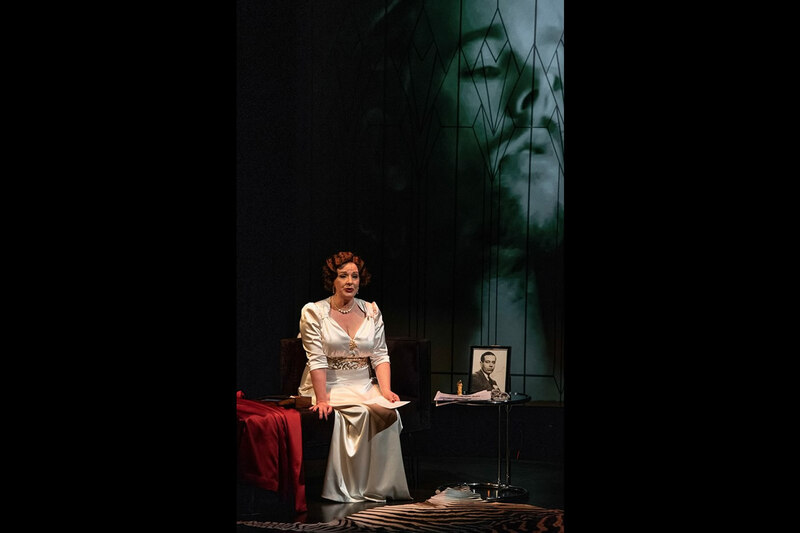 Debby Lennon as Mrs. Cole Porter, Directed by Ken Page, Photo by Dunsi Dai. 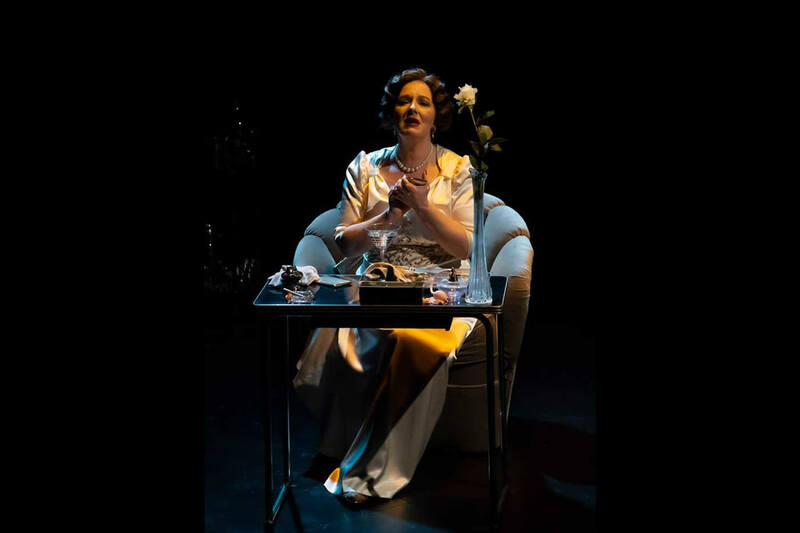 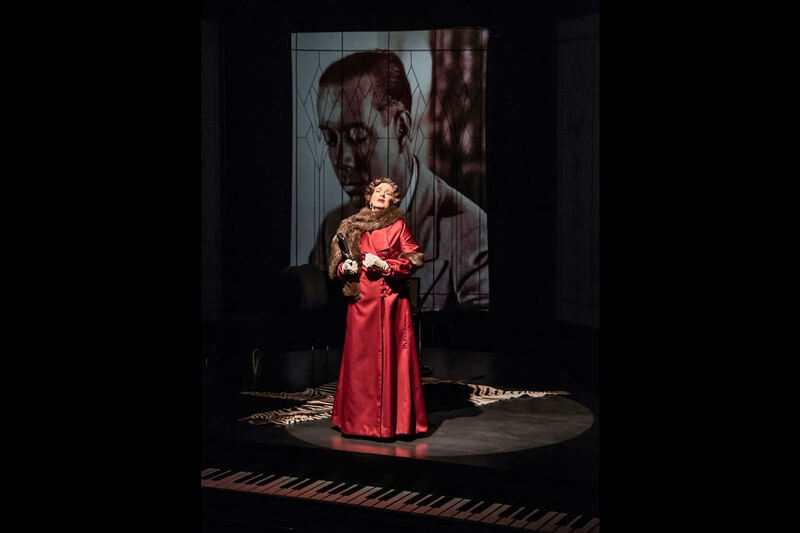 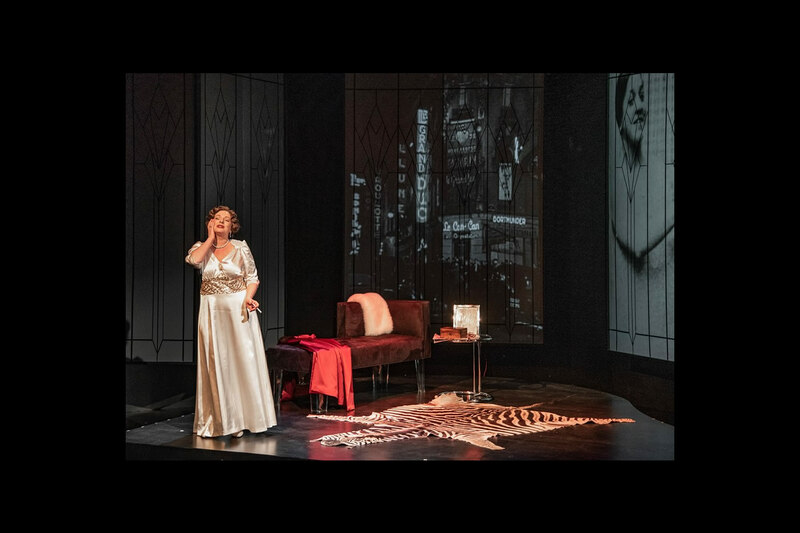 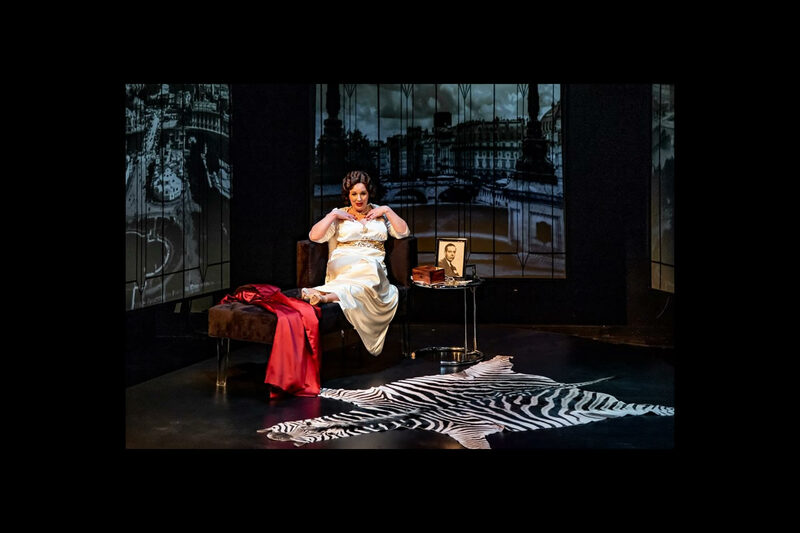 "Love, Linda" Starring Debby Lennon as Mrs. Cole Porter, Directed by Ken Page, Photos by Patrick Huber. 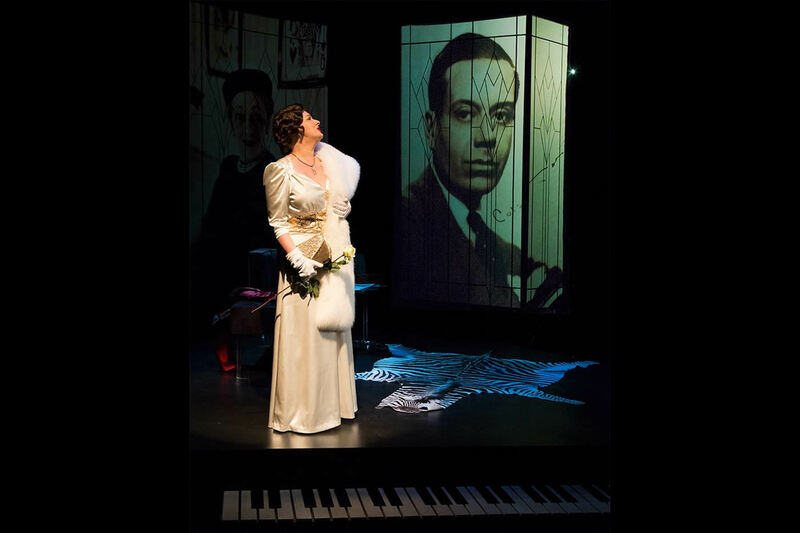 Debby Lennon as Mrs. Cole Porter, Directed by Ken Page, Photo by Patrick Huber. 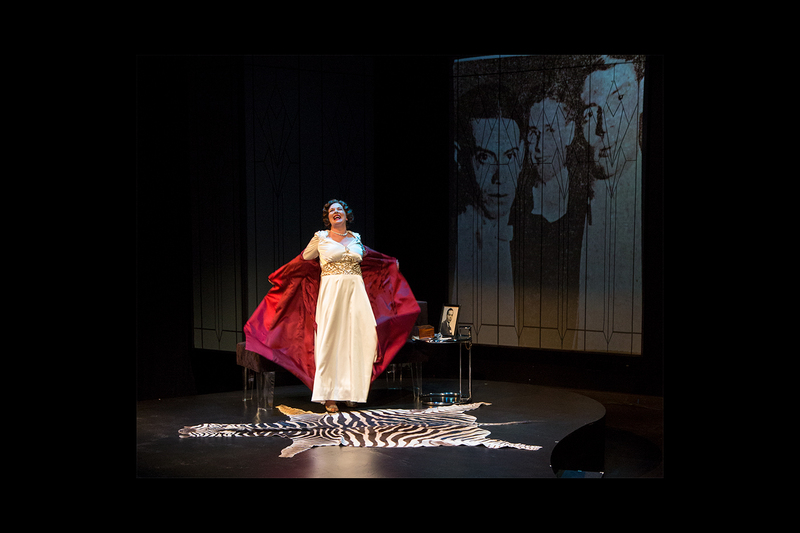 Join us to reflect on what you’ve seen and share responses at selected Post show “AFTERWORDS” led by members of the Max & Louie Community. 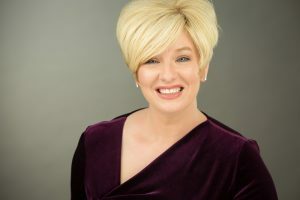 Speaker: Debby Lennon, Star of LOVE, LINDA, and Adjunct Professor of Voice (Webster University), and Director of the Webster Jazz Singers. 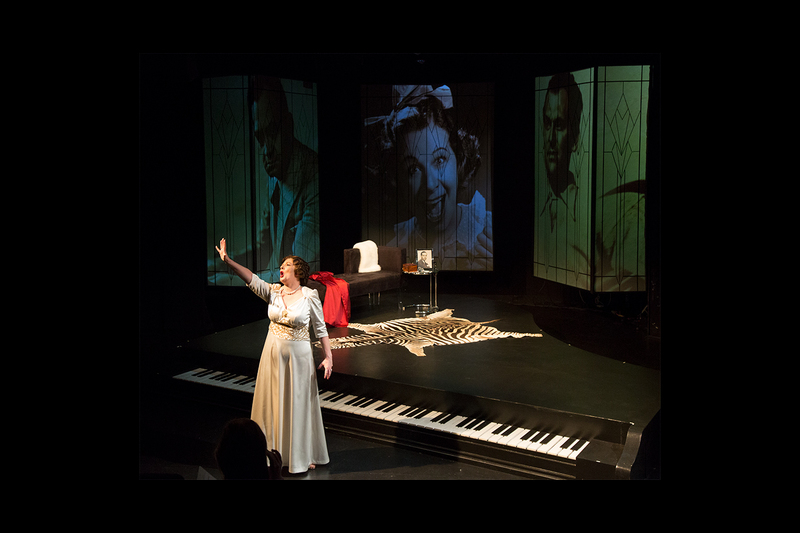 Topic: The star of LOVE, LINDA discusses her insights into the life of Mrs. Cole Porter. 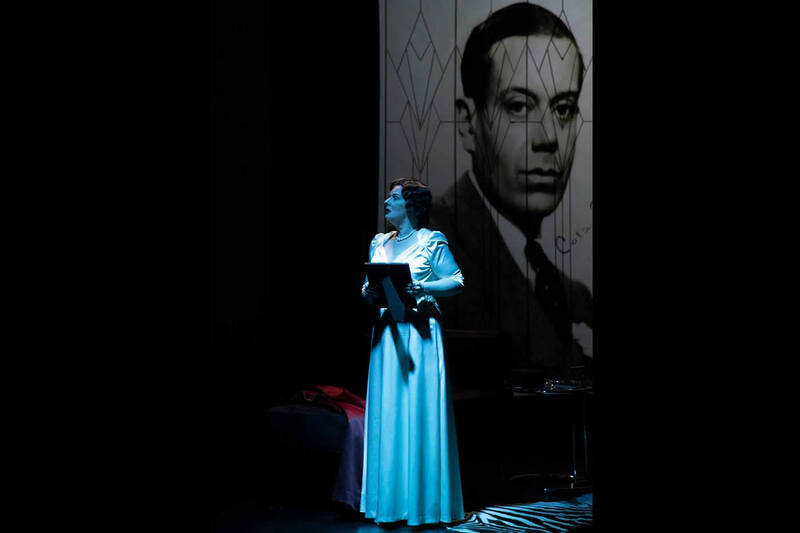 TOPIC: Cole Porter: His life and his place in musical theatre. 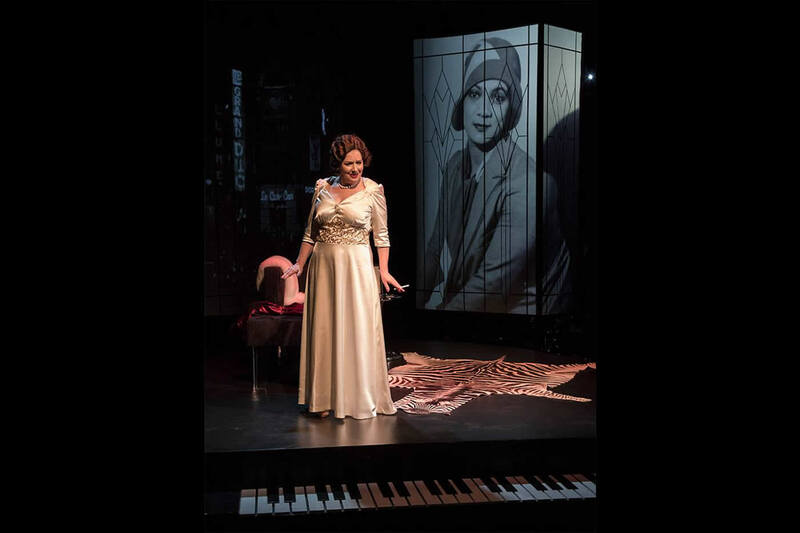 TOPIC: Inside Hollywood’s gilded closets in the golden age of musicals. Speaker: Dr. Timothy Bono, Author of “The Psychology of Happiness”, Lecturer in Psychological & Brain Sciences, Wash U. 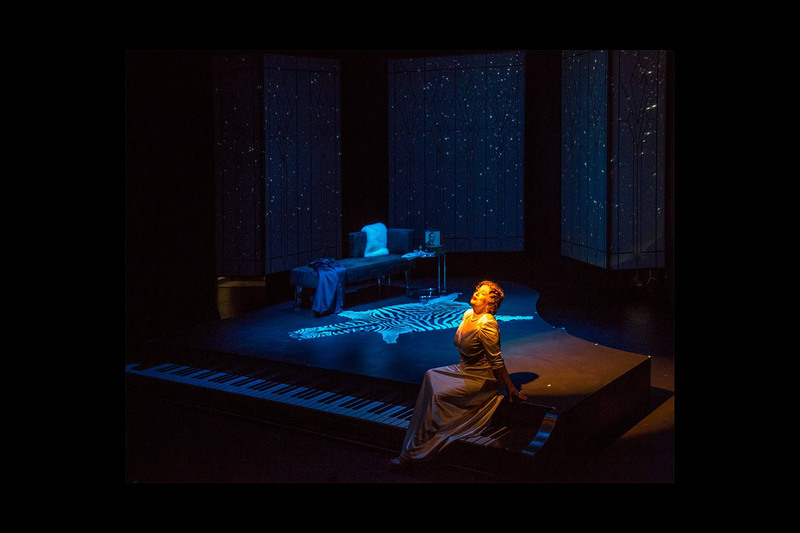 TOPIC: The psychology of non-conventional but happy partnerships. 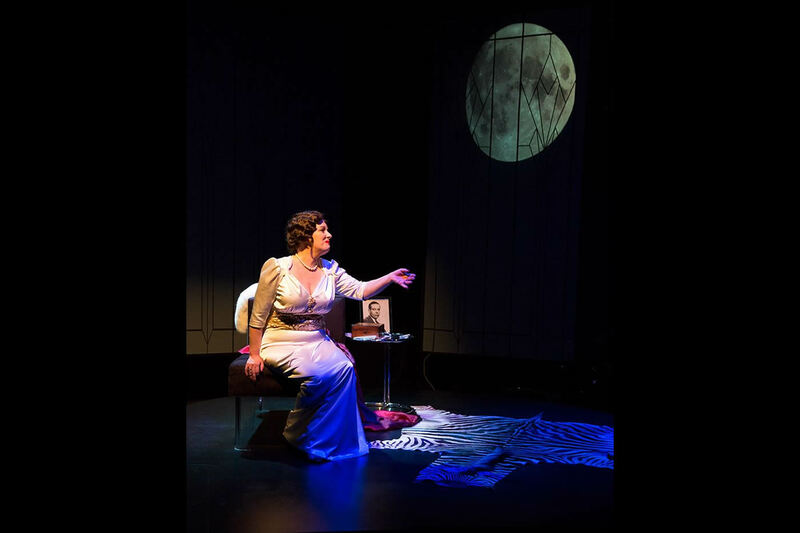 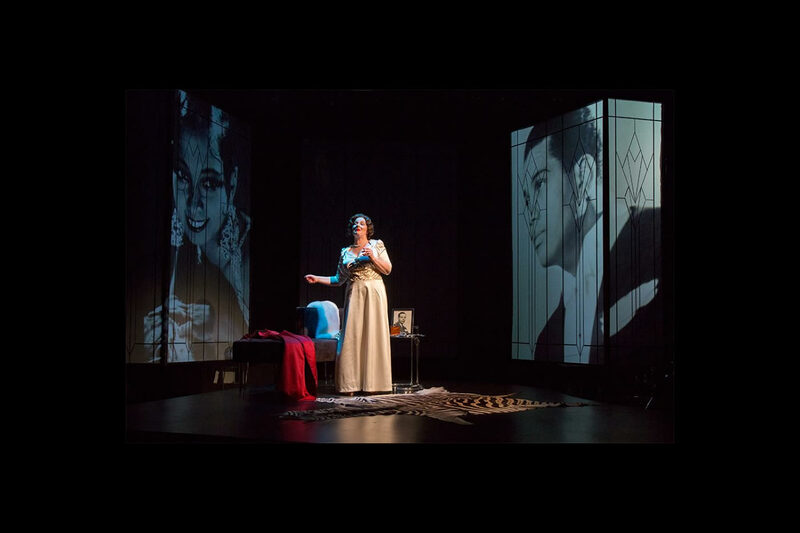 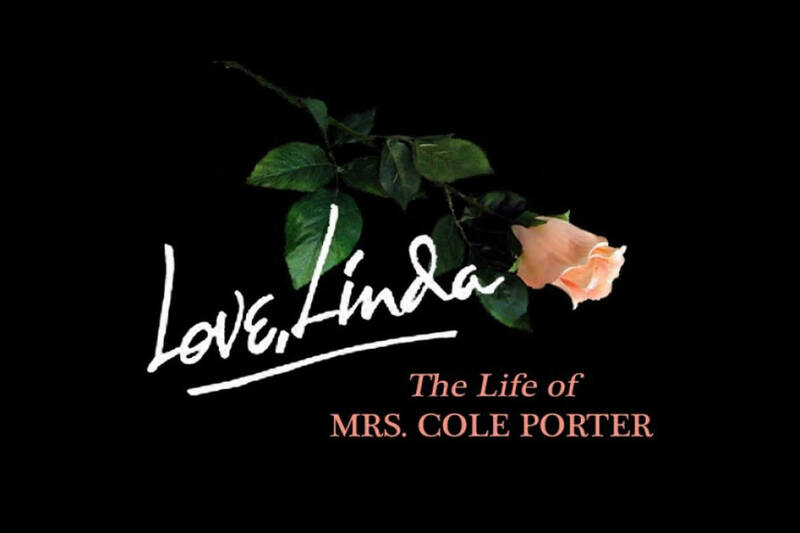 With innovative jazz arrangements, the timeless music and lyrics of Cole Porter weave through “Love, Linda” examining the darker sides of their life, while also celebrating the deep love that blossomed through their unconventional relationship. 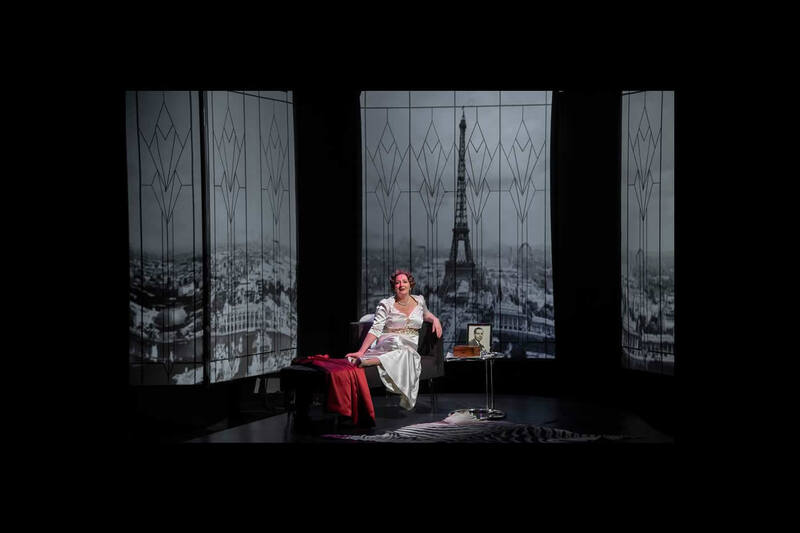 The score includes, “Night and Day”, “I Love Paris”, “In the Still of the Night” and “Love for Sale”. 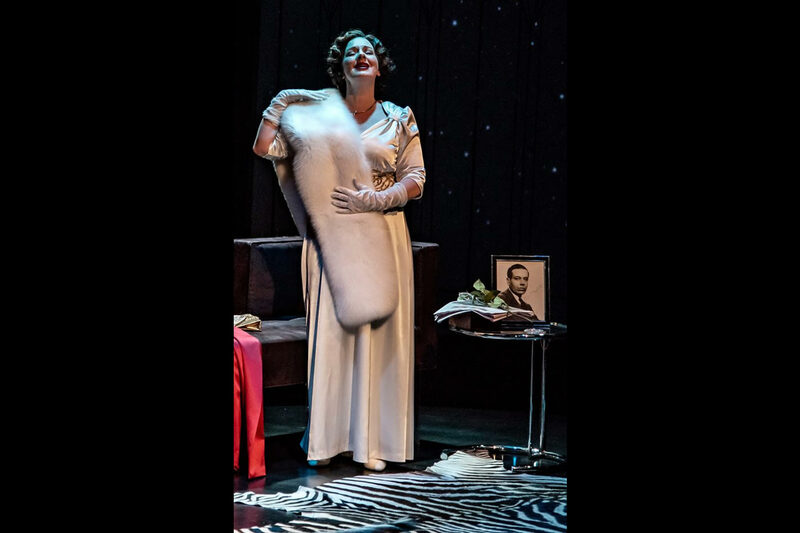 Debby Lennon, the St. Louis Theater Circle Award winner for “Outstanding Actress In A Musical” and “Outstanding Actress In A Comedy” stars as Mrs. Cole Porter with Broadway veteran Ken Page directing! 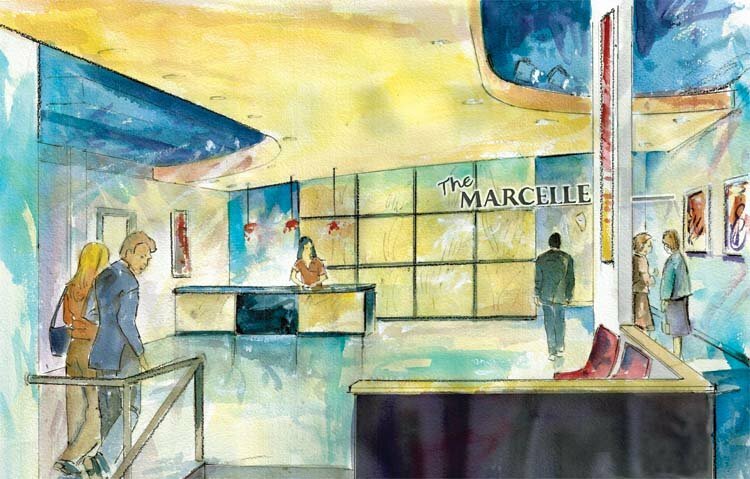 The Marcelle Theatre in Grand Center is located 3 blocks East of Grand Boulevard, just down the street from Powell Hall, and offers free lighted parking across the street.